Yesterday's Lunch Date and Makeup Haul! Recently I got in touch with Kinnaly, an old friend from primary school. She is the face of DownUnder Cosmetix, founded by the owner of the DownUnder Makeup store in Bayswater, and she models and promotes the products in her own time as well. Kinnaly and I decided to meet up at Melbourne Central for some dumplings and then end the day with a visit to the store. It took more time than expected, but it was a great day, albeit a long one. The weather was slightly chilly, with weak sunlight reminiscent of early Spring. After the dumplings, we caught the train so that Kinnaly could pick up her car and drive us the rest of the way to the store. While on the train, Kinnaly presented me her entire case full of the mineral pigments, reserved for promotional purposes, and immediately I was struck by the sheer size of the pots. From the shades I swatched right there on the train, I could see that I had underestimated the quality of the shadows when I first saw them on the website. 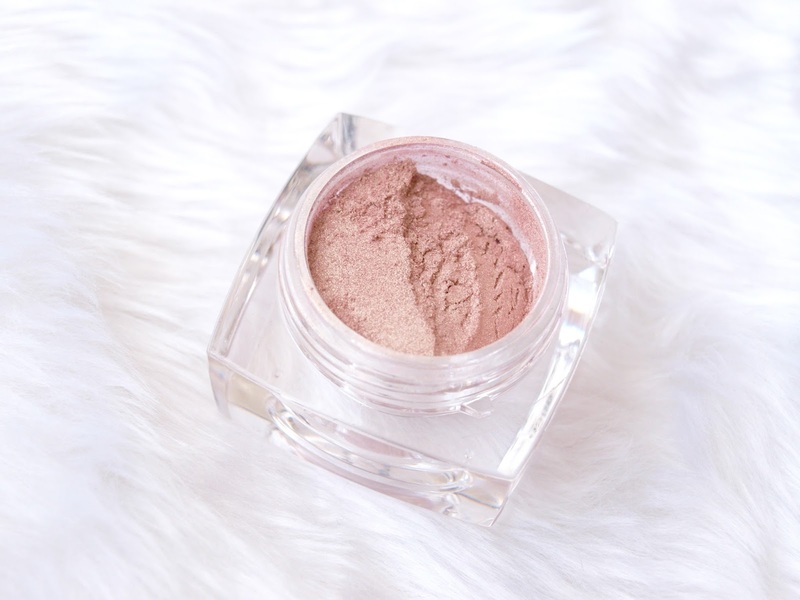 During my initial visit to the site, I fell in love with the shade aptly named 'Kinnaly' as it's a lovely champagne pink with golden shimmer that's just perfect for every day use. I could see why Kinnaly had chosen this particular shade to take her name, it was perfect. When we got to the store, Kinnaly grabbed a fresh pot of this shade for me, and I am so happy to call it mine now, and I know I'll probably go through it really quickly. Aside from getting my very own DownUnder Cosmetix eyeshadow, I also picked up a few other goodies. Milani, what else? The cute little pot in the picture is Milani's discontinued Foundation in 02 Body Glow, and I am so glad to have picked it up. I know it must not have been in production for years, but man, I kept gravitating back to it and swatching it so many times that by the end of the day, I had this all over the backs of my hands and on my face too. It's a light and creamy solution that's not so overly shimmery, but rather, it imparts a glow that reminded me of J.Lo. It's super blendable, and I'm giving it heart eyes every time I spot the little pot on top of my dresser. 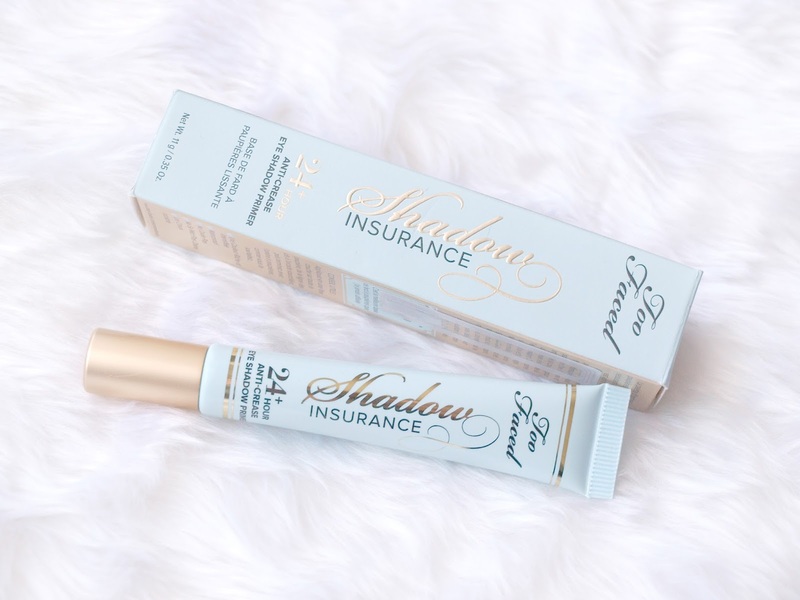 It's perfect for those days where you're too lazy to put on a full face of makeup, but you want a dewy glow. Just... perfect. I also picked up the Illuminating Face Powder in 01 Amber Nectar, and the Multitasker Face Powder in 06 Medium Tan, to use as a bronzer. Best part? I only spent $5 on each item. DownUnder Makeup seems to stock not only just discontinued items, but also overstock and new products. I saw the L.A. Girl HD Pro Conceal available for sale at the store, and I almost bought one, until I reminded myself that I had to be a good girl and save my money for the trip. I'll definitely buy it as soon as I come back, of course! This store is a great place to visit for discounted beauty products, and if you visit on either the 16th or 17th of April, you can get even more of a bargain, an additional 40% off if you pay by card, 50% off if you pay by cash. It's amazing value! I'm off to bed now, but keep an eye out for a review on the DownUnder Cosmetix eyeshadows, because you're in for a good read! Are you interested in seeing my review on the eyeshadows? Have you ever tried the Milani Foundation in Body Glow? What did you think? 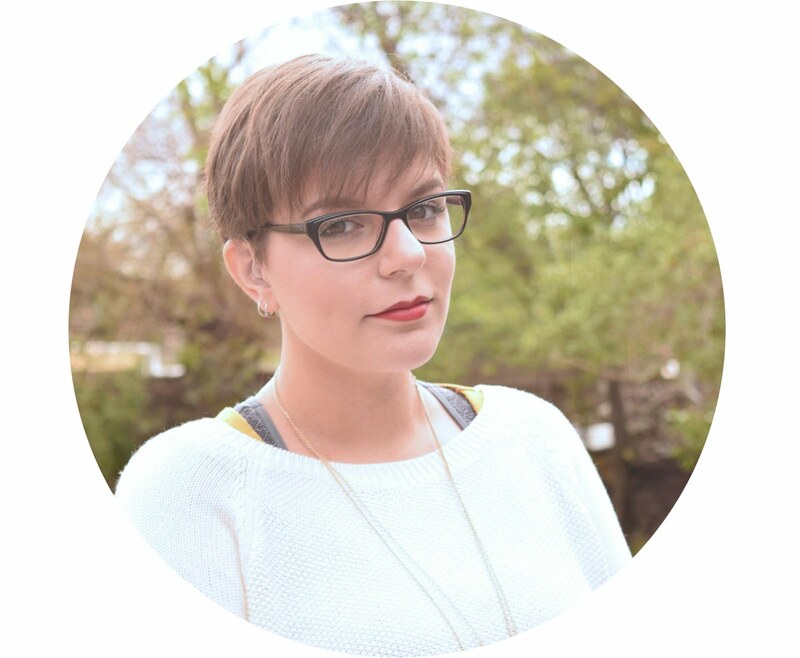 I love reading your Blogs. Right now you make me feel like doing a little Makeup Shopping!!! 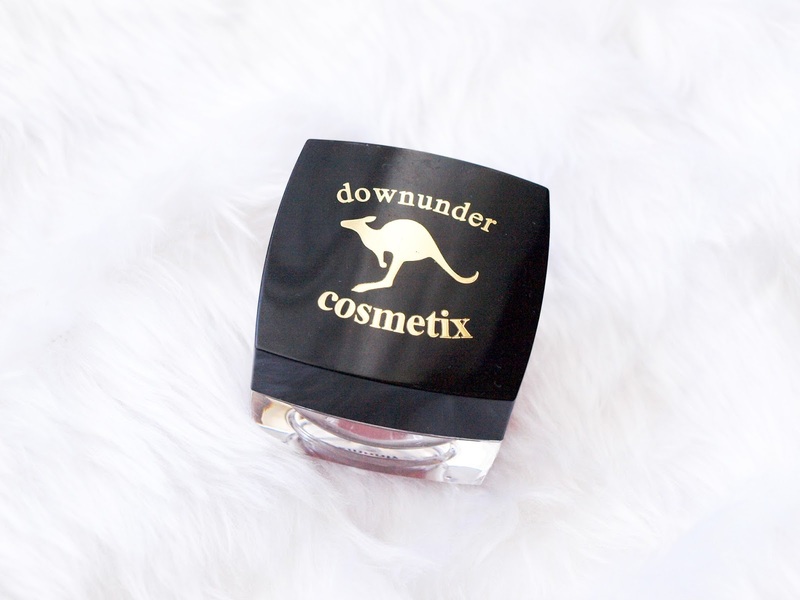 I look forward towards reading more about DownUnder Cosmetix, I love coming across something new! That sounds like a great day! I look forward to reading the review of the eyeshadow, it's a lovely shade! 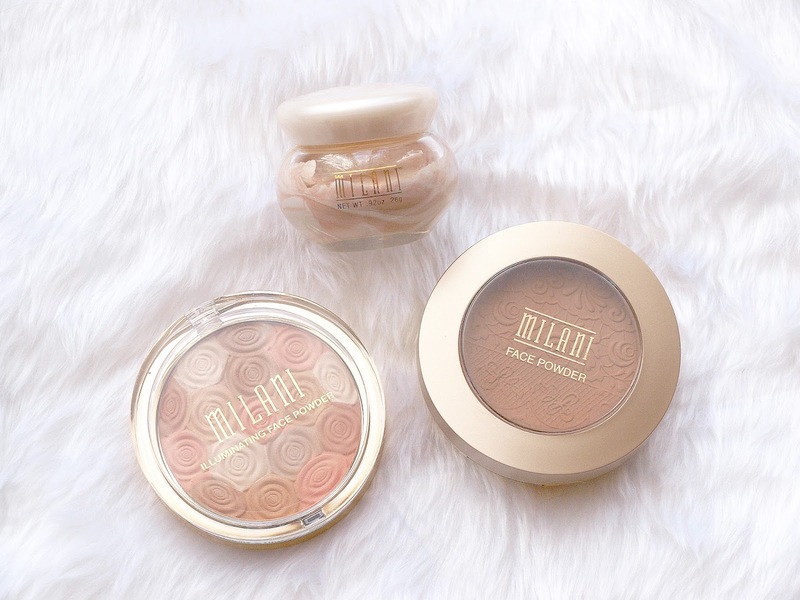 I wish they sold Milani products in Canada! I love Mecca at Melbourne Central, even a little more than the Sephora there hehe! I've never heard of downunder cosmetix, that looks like such a beautiful shade. I've also never tried any Two Faced products even though they've been on my wish list for ages! I don't even really care for Sephora actually. Mecca has more cruelty-free brands than Sephora, and I like the staff there as well. You'll have to try them out. They've got a great sale happening next weekend, 40% off if you pay by card, 50% off if by cash. These pots are massive.